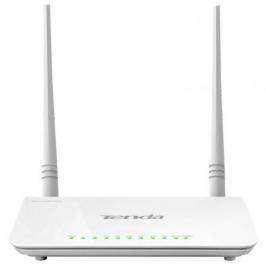 Si buscas comprar un repetidor wifi, HUB, SWITCH has llegado al lugar adecuado. 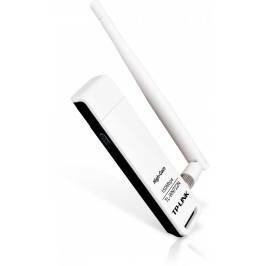 SWITCH TENDA TEF1005D - 5 PUERTOS 10/100 - MDI/MDIX AUTOMÁTICO - PLUG AND PLAY - CARCASA DE METAL.(P/N:TEF1005D). 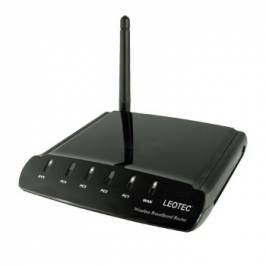 SWITCH TENDA SG105 - 5 PUERTOS 10/100/1000 - MDI/MDIX AUTOMÁTICO - PLUG AND PLAY - SOBREMESA/MONTAJE EN PARED.(P/N:SG105). 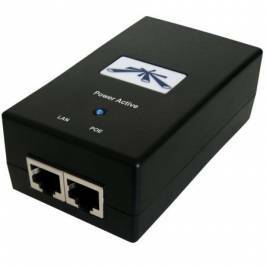 ALIMENTADOR POR ETHERNET UBIQUITI POE-48-24W-G - 48VDC - 24W - COMPATIBLE CON UAP-PRO / ROCKETM2-TI / ROCKETM5-TI.(P/N:UBN-POE48G). 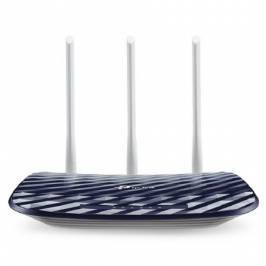 ROUTER INALÁMBRICO TP-LINK TL-WR850N - 4*LAN - 1*WAN - 802.11 B/G/N - 300MBPS - 2 ANTENAS - BOTÓN WPS.(P/N:TL-WR850N). 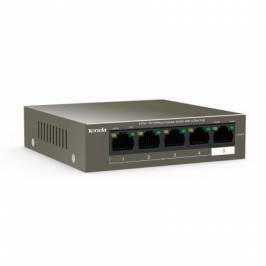 SWITCH TENDA TEG1005D - 5 PUERTOS 10/100/1000 - AUTO MDI/MDIX - 5V / 0.6A - TAMAÑO REDUCIDO - CARCASA DE ACERO - SOBREMESA/MONTAJE PARED.(P/N:TEG1005D). 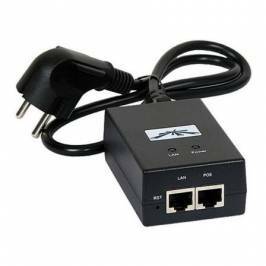 ALIMENTADOR POR ETHERNET UBIQUITI POE-24 - VOLTAJE ENTRADA 90-260VAC - VOLTAJE SALIDA 24VDC - FRECUENCIA COMUNICACIÓN 200KHZ.(P/N:POE-24). 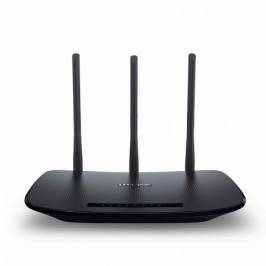 AMPLIFICA LA SEÑAL WIFI PARA UNA MEJOR COBERTURA. 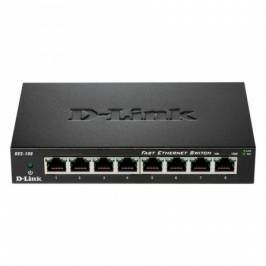 SWITCH D-LINK DES-108 - 8 PUERTOS 10/100 - AUTO MDI/MDIX - PLUG AND PLAY DES-108 (Disponible 48h).(P/N:DES-108). 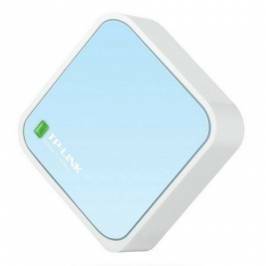 ROUTER INALÁMBRICO TP-LINK TL-WR940N - 802.11N/G/B - 300MBPS - 3 ANTENAS 5DBI - 4XLAN 10/100MBPS - 1XWAN 10/100MBPS.(P/N:TL-WR940N). 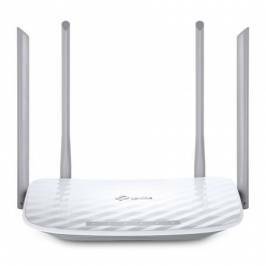 ROUTER INALÁMBRICO TENDA 4G630 - 802.11B/G/N - 802.3 U - 300MBPS - 2.4GHZ - 1*WAN - 3*LAN - 1*USB - 2*5DBI ANTENAS - BOTÓN WPS.(P/N:4G630). 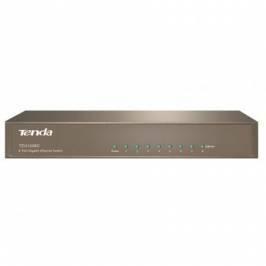 SWITCH TENDA SG108 - 8 PUERTOS 10/100/1000 - MDI/MDIX AUTOMÁTICO - PLUG AND PLAY - ESCRITORIO/MONTAJE EN PARED.(P/N:SG108). 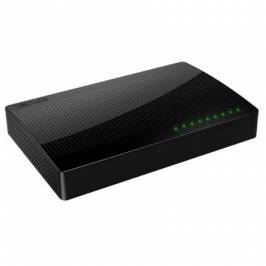 PUNTO DE ACCESO / REPETIDOR WIFI TP-LINK TL-WA855RE - 300MBPS - 2 ANTENAS - 1X RJ45 - COMPATIBLE CON CUALQUIER ROUTER 802.11B/G/N.(P/N:TL-WA855RE). 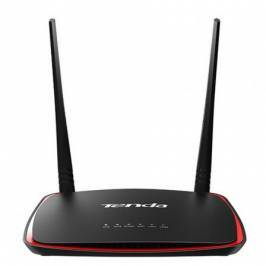 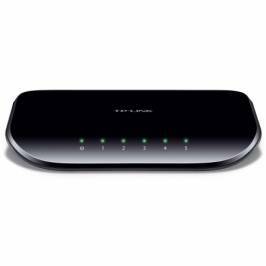 ROUTER MODEM ADSL2+/3G TENDA D303 - 802.11B/G/N - 300MBPS - 2.4GHZ - 2 ANTENAS 5DBI - 1XRJ11 - 4XRJ45 10/100 - 1XUSB 2.0 D303 (Disponible 48h).(P/N:D303). 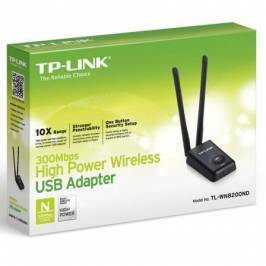 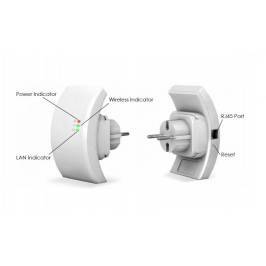 ROUTER INALÁMBRICO TP-LINK TL-WR802N - NANO N 300MBPS - 1*WAN/LAN 10/100MBPS - ALIMENTACIÓN MICRO USB.(P/N:TL-WR802N). 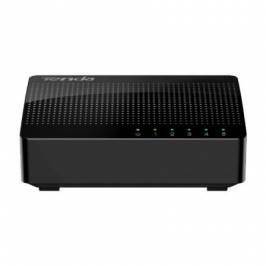 SWITCH TP-LINK TL-SG108 V3.0 - 8 PUERTOS RJ45 10/100/1000 - MDI/MDIX AUTOMÁTICO - SIN VENTILADOR - CARCASA METALICA - SOPORTE QOS - PLUG AND PLAY. 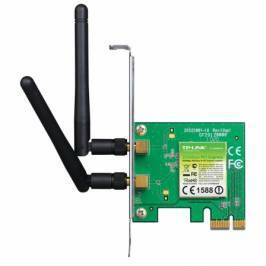 (P/N:TL-SG108 V3.0). 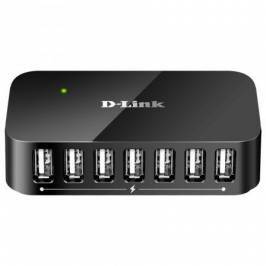 HUB DLINK DUB-H7 - 7 PUERTOS USB 2.0 (7 CONECTORES TIPO A Y 1 CONECTOR TIPO B ) - ALIMENTACION EXTERNA INCLUIDA.(P/N:DUB-H7). 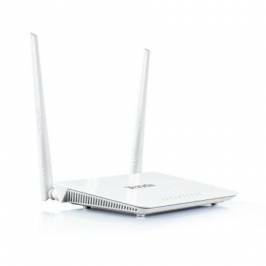 ROUTER INALÁMBRICO TP-LINK ARCHER C20 - 802.11AC A/AC/B/G/N - BANDA DUAL 2.4/5GHZ - 4*LAN 10/100 - 1*WAN 10/100 - BOTÓN WPS - 3 ANTENAS. 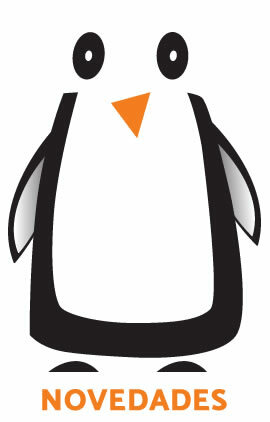 (P/N:ARCHER C20). 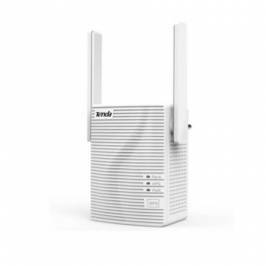 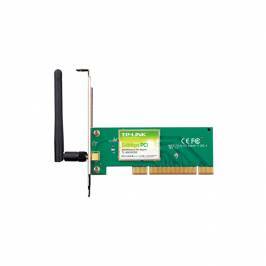 PUNTO DE ACCESO INAL?MBRICO PROFESIONAL TENDA I12 - 802.11N/G/B - 2XANTENAS 5DBI REMOVIBLES OMNI - 2.4GHZ - 300MBPS - FUNCI?N REPETIDOR AP4 (Disponible 48h).(P/N:AP4). 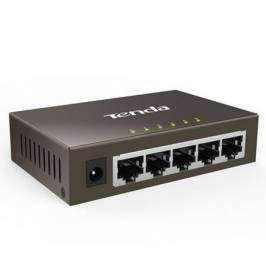 SWITCH TENDA TEF1105P-4-38W - 5 PUERTOS 10/100 - PUERTOS 1-4 CON SOPORTE POE (15W POR PUERTO/35W TOTAL) - HASTA 250M DE TRANSMISIÓN DE DATOS.(P/N:TEF1105P-4-38W). 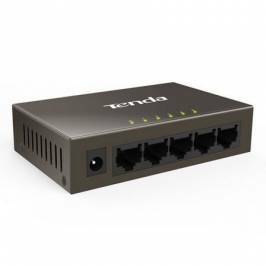 SWITCH TENDA TEG1008D - 8 PUERTOS 10/100/1000 - SOPORTE FULL-DUPLEX - ANCHO DE BANDA HASTA 16GBPS TEG1008D (Disponible 48h).(P/N:TEG1008D). 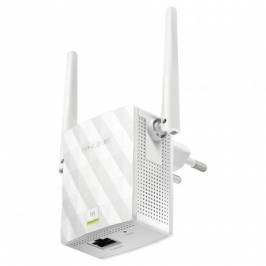 REPETIDOR WIFI AC TENDA A18 - 1200MBPS - 2 ANTENAS - COMPATIBLE CON CUALQUIER ROUTER 802.11B/G/N - SOPORTA WEP / WPA / WPA2.WPS.(P/N:A18). 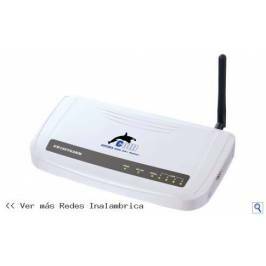 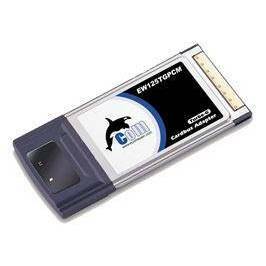 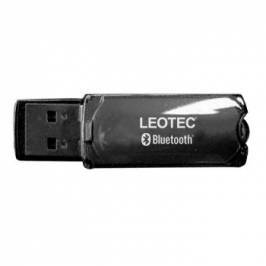 PUNTO DE ACCESO INALÁMBRICO INALÁMBRICO TENDA AP5 - 300MBPS - 802.11B/G/N - 2*RJ45 - 3 ANTENAS - BOTÓN RANGE EXTENDER - INYECTOR POE INCLUIDO.(P/N:AP5). 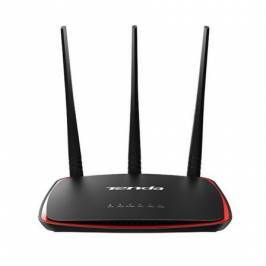 ROUTER MODEM INALÁMBRICO TP-LINK AC 1200 V3 - ARCHER C50 - 867MBPS - 4XLAN 10/100 - 1X 10/100 - 1X USB - 4 ANTENAS EXTERNAS 5DBI - SOPORTA 802.11 AC. 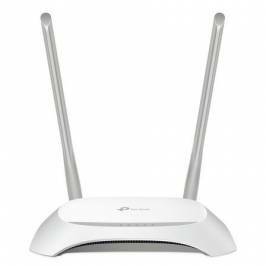 (P/N:ARCHER C50). 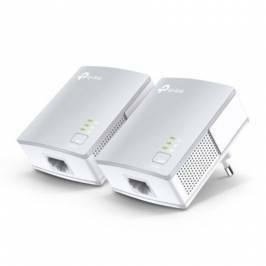 KIT DE ADAPTADORES PLC/ POWERLINE TP-LINK TL-PA411KIT - PACK 2 UNIDADES - 600MBPS - 300M - 1*RJ45 - PLUG AND PLAY - DISEÑO REDUCIDO. 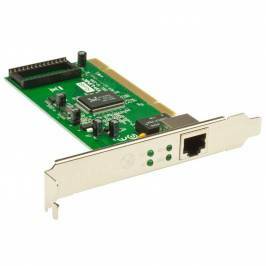 (P/N:TL-PA411 KIT). 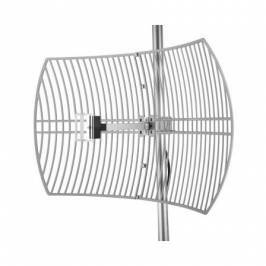 ANTENA DE REJILLA ALFA NETWORK AGA-2424T - 2.4GHZ - 24DBI - PUNTO A PUNTO/PUNTO A MULTIPUNTO/BRIDGE/BACKHAUL-CLIENTE - CONECTOR N HEMBRA. 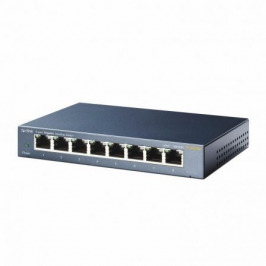 (P/N:AGA-2424T).